Why is product video important? 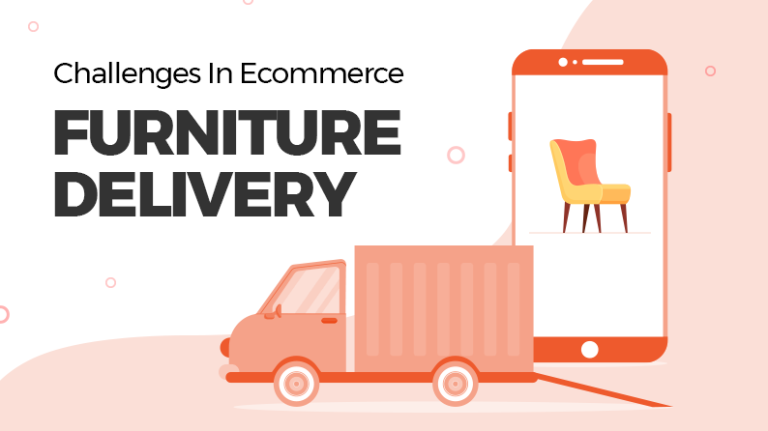 49% of online shoppers say that not being able to physically touch a product is one of the least favorite parts of online shopping. So its basic goal should be to bridge the gap and provide a holistic buying experience. Put the product in the same scenario as the customers would use it. Here are detailed answers for questions that e-commerce marketers will have before they start shooting a product video. 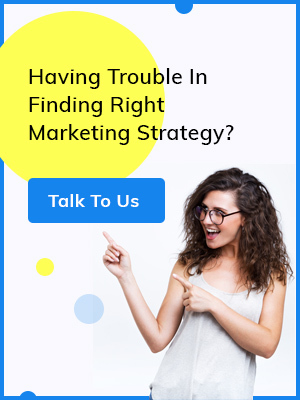 It’s very important to have a clear understanding of these things so that you step in the right direction for your video marketing. How a product video can help in marketing and brand awareness? Businesses usually have multiple email nurture streams, so you should form different groups for them. A product video for a new registration and the one for an abandoned cart must have different messages. In a welcome email, you need to introduce your brand through the video. 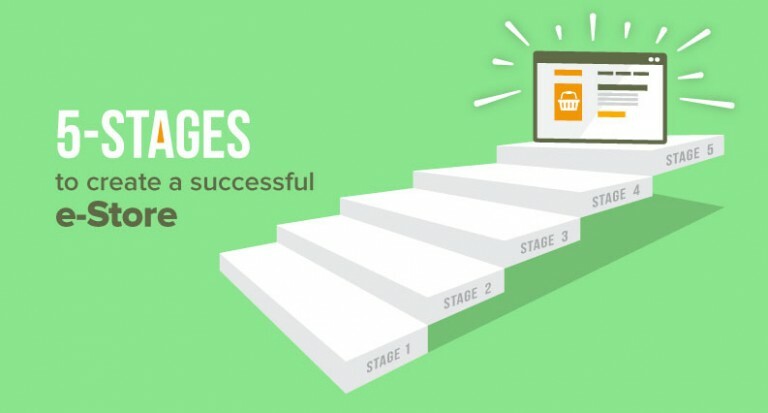 You must hit the psychological trigger of the customers while sending an abandoned cart email. Understand which type of video works best for your brand- when and where. Below are the few focus areas where a video can, and should be used. 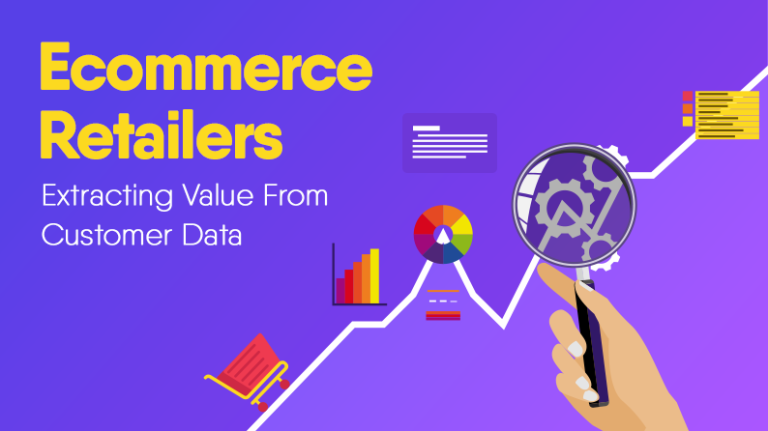 Now marketers would be wondering, what are the benefits of these videos for our e-commerce website? What’s the efficacy of a product video for their business? The sole purpose of a video depends on where and what video content is uploaded. 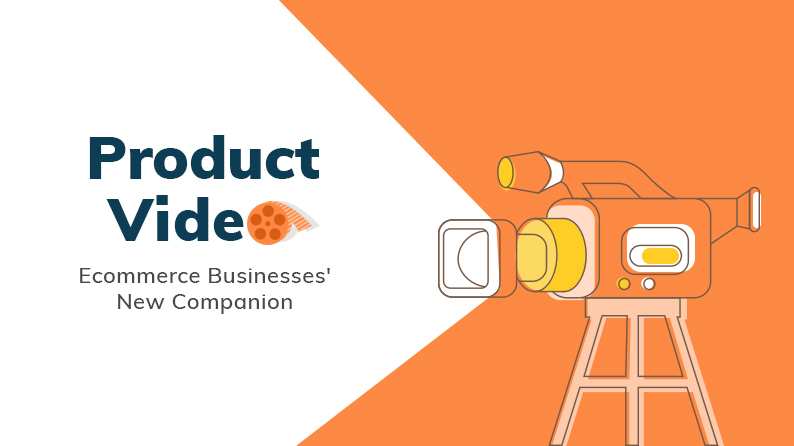 Here are the different purposes of product video on an e-commerce website. Now comes the most debated question, will video content be able to generate ROI? Video shoots can take up a lot of resources, most important ones being time and money. Moreover, creating video content is a tedious task too. All this can be easy with a well-planned research before creating the video. You need to determine where the video will be used and also understand the purpose of each video. Then, you need to gather viable resources if you are making the video on your own, or give it to an agency to save yourself from the trouble. The Video needs to have a clean, plain background with no extra stuff. Mostly, product videos have a black or white background. It’s important because a clean video builds trust among the customers. Make sure the product page video is simple. It should be easy to understand and does not need to be elaborate. The time limit of the video should not exceed 1 minute. Try to include shots of its usage with commonly paired product as this will help in increasing the AOV of the business. Use YouTube’s annotation feature to add a product link to the video for better conversion. 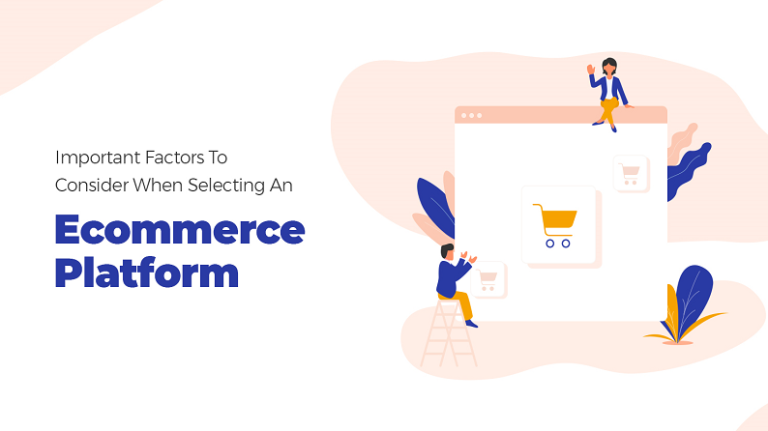 If you haven’t yet launched your ecommerce website, then launch it with a platform which offers you option to upload your video on the product page. There are many platforms on which you can upload a video but make sure that this platform is SEO optimized for global reach. 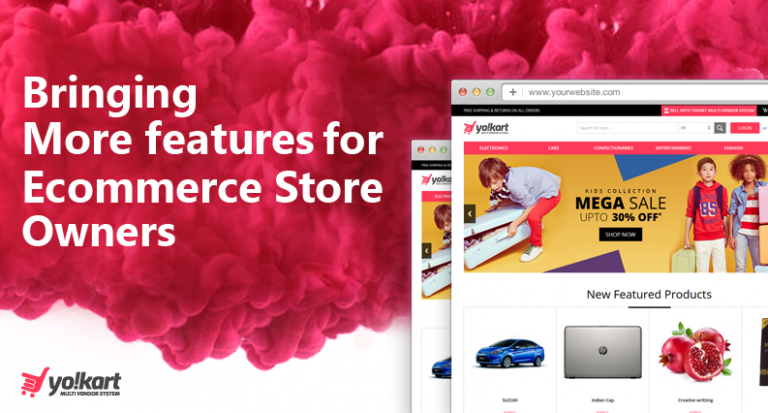 Like on Yo!Kart you can upload your product video directly on the page so that you can engage your customer effectively. Give an intro to new customers about your brand. Show off your brand’s best-selling product. Showcase it in numerical form. Use your welcome video email to build a sense of trust among the newly registered members of the website. Include content that engages your clients and builds trust. Provide a quick and crisp intro to your brand. This can be easily created using a voice over or an introductory slide depending on the type of video you are creating. Once this video is created, you can use it as the main video for your YouTube Channel. This should be the first video that people should see on your YouTube brand. You can either send this video to your newly registered customers or you can add the YouTube link to your subscription page where people can see it before they register on the website. Purpose: Increase conversion, increase AOV, and attract more customers. Check the time frame of the video which can be accepted by the platform and then create the video. Encourage conversion by giveaway or discounts. Showcase best-selling product(s) or new product release(s). If you plan to add text content at the beginning of the video, keep it up to 90 characters. The aspect ratio as preferred by Facebook is 16:9 or 9:16. Create the video in this aspect ratio to avoid any blurry output. Video: H.264 video compression, high profile preferred, square pixels, fixed frame rate, progressive scan. The format should be MP4. Audio: Stereo AAC audio compression, 128kbps + preferred. Include links to your video. When you include the link, Facebook gives you the option to choose among several CTA button. Recommended Caption must be around 125 characters as it engages the clients better. The Format of the video must be the Mp4. Looking at the latest trends, video marketing is taking the world by a storm. Most marketers understand the importance of video marketing but have few basic questions in mind. 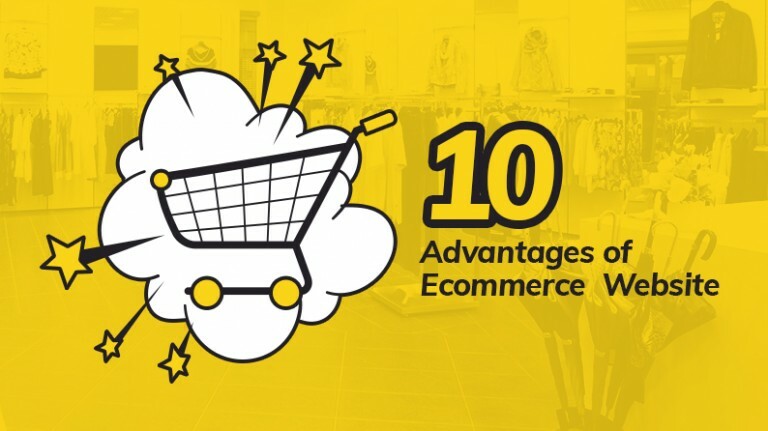 The above article covers how product videos can be beneficial for e-commerce business, their purpose, tips for creating a different type of product video, etc. Go ahead explore the video marketing world and see how things pan out for your business.